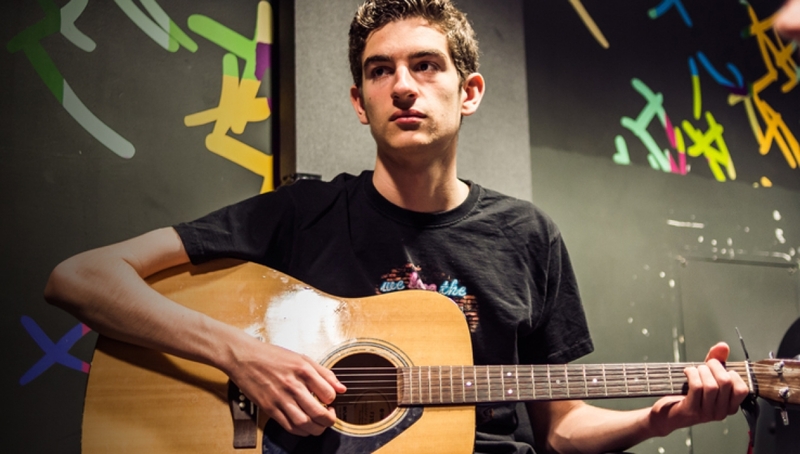 Our Live Jam project brings together 16-21 year-old musicians to form bands and improve their performance skills. With some great new bands and exceptionally talented young singer-songwriters, this is shaping up to be one of the best Live Jam showcases yet! The event will present the work of five dedicated young bands, all of whom have a passion and commitment to performing live. Come along to their showcase gig to support their hard work and commitment over this three month project.